朱小军, 孔伟阳, 龚维明. 水平循环荷载下非连接式桩筏受力特性分析[J]. 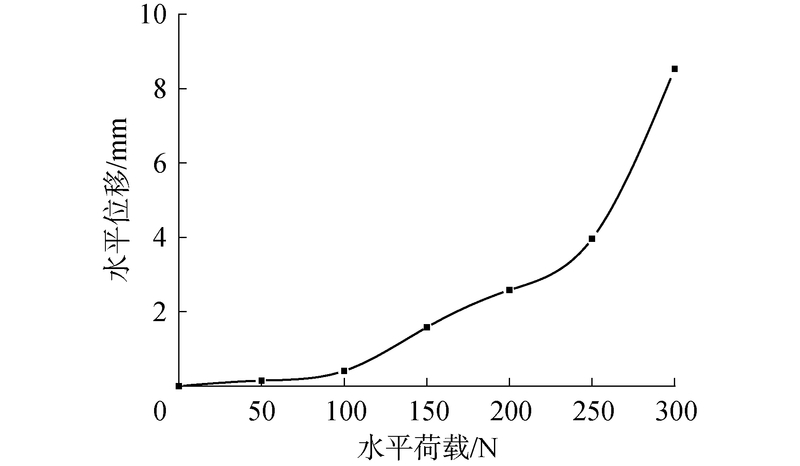 哈尔滨工程大学学报, 2019, 40(4), 752-758. DOI: 10.11990/jheu.201708031. ZHU Xiaojun, KONG Weiyang, GONG Weiming. 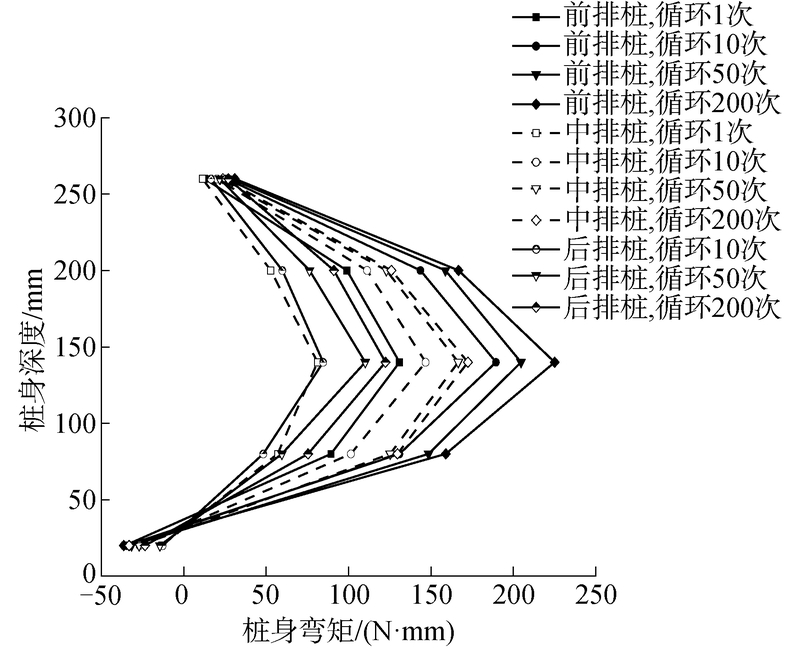 Analysis of the mechanical characteristics of disconnected piled raft under lateral cyclic loads[J]. 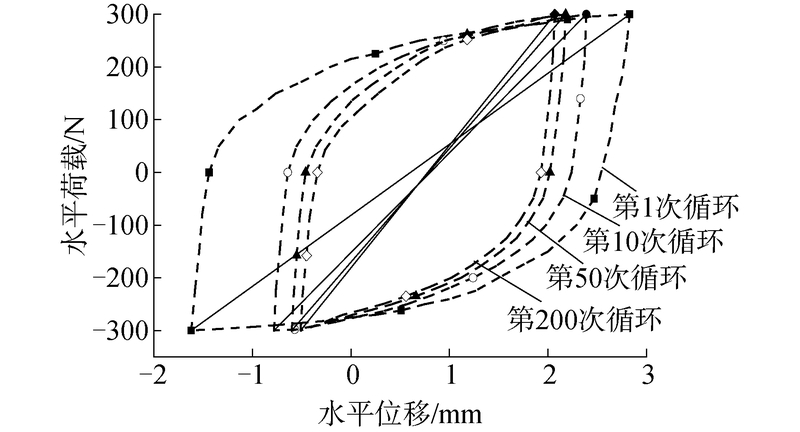 Journal of Harbin Engineering University, 2019, 40(4), 752-758. DOI: 10.11990/jheu.201708031. 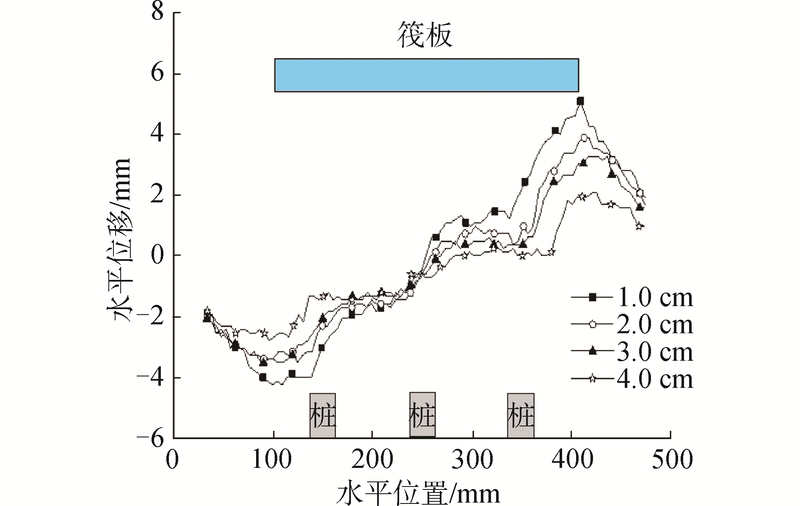 Abstract: To investigate the stress mechanism of disconnected piled raft (DPR) foundation under lateral static and cyclic loads, we conducted laboratory model tests through a visualizing lateral cyclic loading device.Effects on lateral stiffness, soil displacement, and pile internal force were analyzed, including loading mode, cushion thickness, cyclic amplitude, and time.The displacement field of soil was obtained by digital image correlation technique.Results show that lateral stiffness of DPR increased with cycling, and the hysteresis loop area decreased gradually and stabilized.Compared with the lateral static loading test, the lateral load carried by each pile was redistributed during repeated loading, and the role of the back pile was strengthened step by step.When the cyclic amplitude was small, the bending moments of the front and middle piles were fairly close, while the role of the front pile was strengthened with the increment of cyclic amplitude.Compared with the piled raft, the cushion could significantly reduce the pile bending moment in the lateral static and cyclic loading.The sharing proportion of shear force at the head of the front and middle piles increased with the increment of cyclic amplitude, whereas the back pile presented a decreasing trend.The revealed mechanical characteristics of the DPR foundation under lateral static and cyclic loads could provide a reference for future research and engineering applications. 王磊, 过超, 穆保岗, 等. 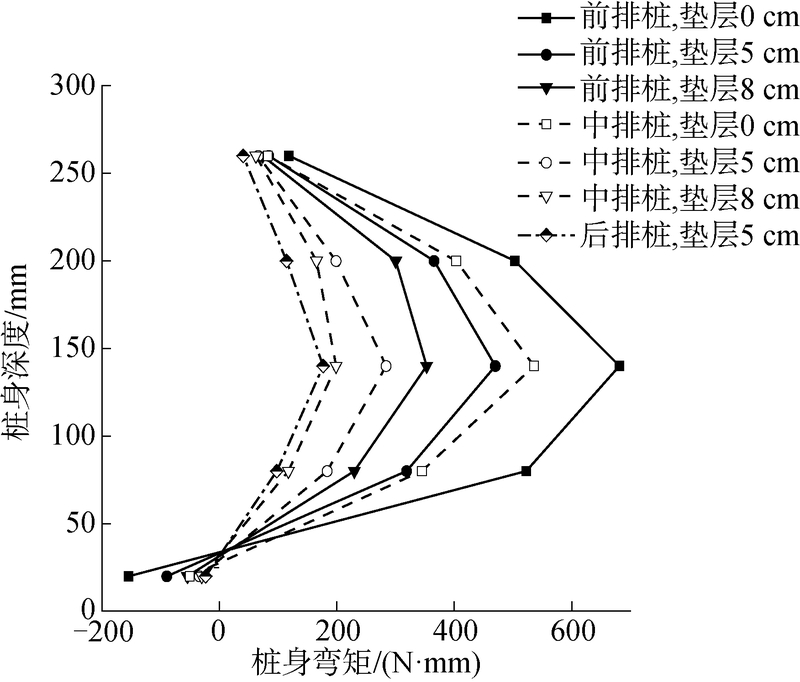 带桩沉箱复合基础水平向承载性状模型试验研究[J]. 岩土力学, 2015, 36(11): 3150-3156, 3234. 过超, 付佰勇, 龚维明. 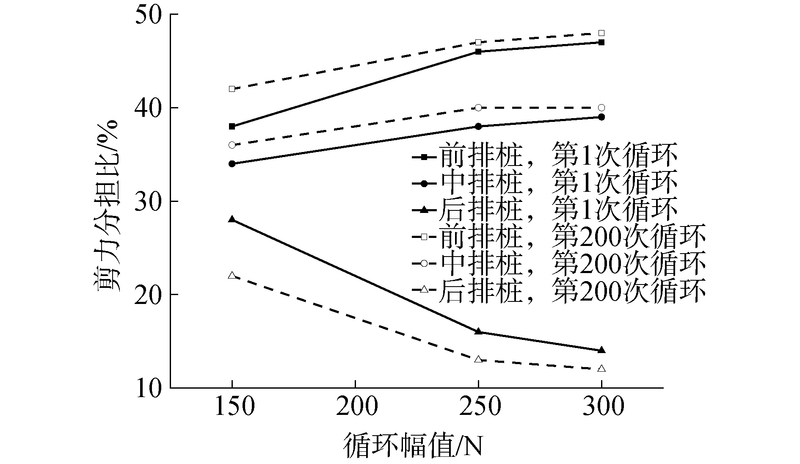 粉质黏土中沉箱-桩复合基础水平向承载性能试验研究[J]. 岩土力学, 2016, 37(S1): 350-358. 唐永胜, 张鸿文, 黄小明, 等. 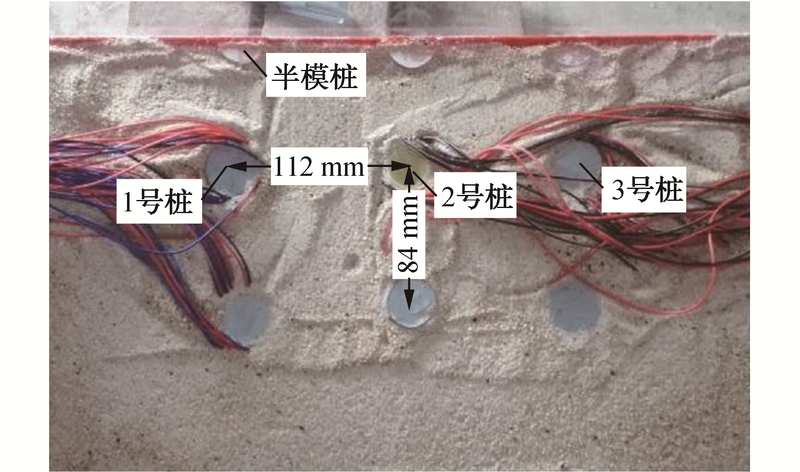 水平循环荷载下饱和砂土中桩-土相互作用机理的试验研究[J]. 中国港湾建设, 2010(4): 26-29. 陈仁朋, 顾明, 孔令刚, 等. 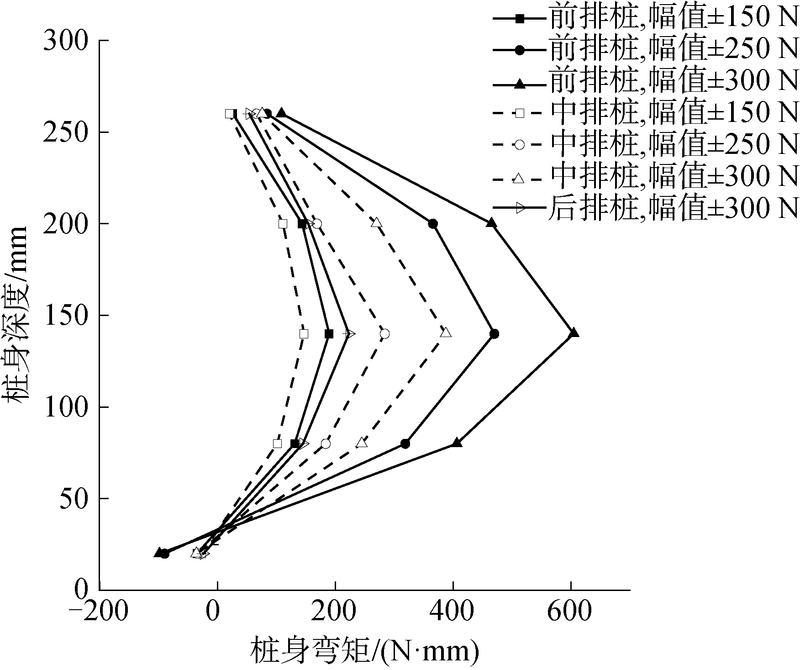 水平循环荷载下高桩基础受力性状模型试验研究[J]. 岩土工程学报, 2012, 34(11): 1990-1996. 朱斌, 杨永垚, 余振刚, 等. 海洋高桩基础水平单调及循环加载现场试验[J]. 岩土工程学报, 2012, 34(6): 1028-1037. 张勋, 黄茂松. 砂土中沉井加桩复合基础水平静力及循环模型试验[J]. 岩土工程学报, 2015, 37(S2): 121-124. 李元海, 朱合华, 上野胜利, 等. 基于图像相关分析的砂土模型试验变形场量测[J]. 岩土工程学报, 2004, 26(1): 36-41.